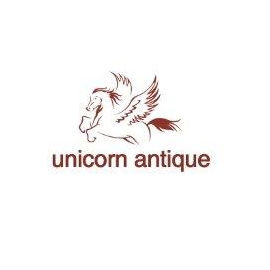 Unicorn Antique is an international gallery/auction house with locations in New York metropolitan area. With over 15 years experience and a 3,000 square storage place, we aim to serve our clients' needs as best as possible. From consignment and appraisal services, estate sales, to monthly online auctions, we tailor-suit our services to meet your needs. Feel free to contact us today regarding your estate sale or consignment!